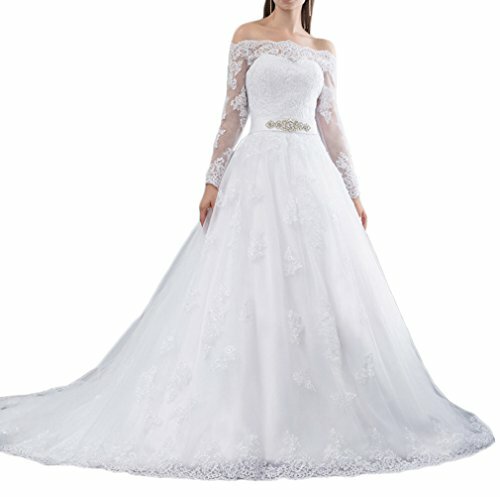 Our company specializes in manufacturing upscale bridal gowns and evening dresses.We carefully select high-quality beads, pearls, fabrics and threads to create every dress. Our professional tailors handcraft each embellishment perfectly. Our products are put through strict quality controls to insure that each piece of product is perfect. We strongly suggest you have your measurements taken by a professional before buying online. And welcome to contact us for help. Detailed Size Info Please Check Size Chart Image on the Left,Not Amazon's "Size Chart" link.If you can not sure your right size according our size shart,please feel free to contact us for help. If you have any questions about this product by GJVBV, contact us by completing and submitting the form below. If you are looking for a specif part number, please include it with your message.